Fixer perfect for a contractor or savvy handyman. 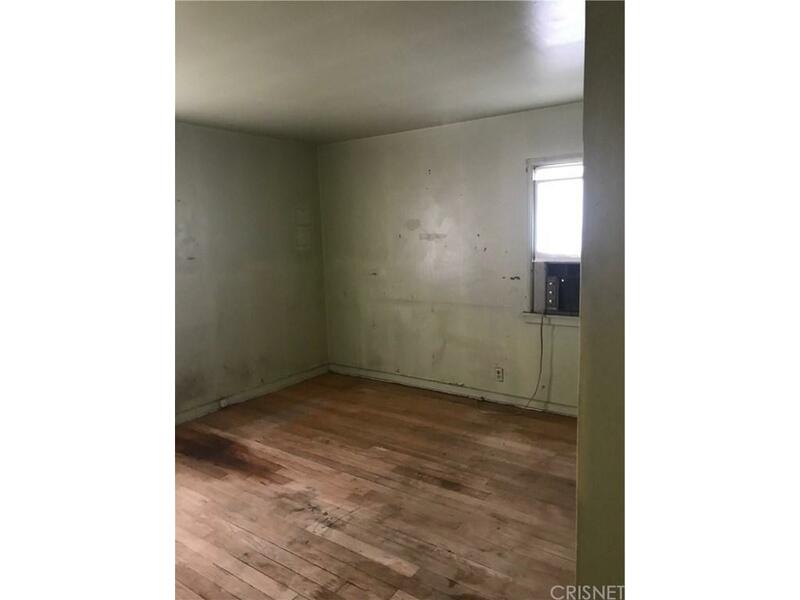 Property is in need of a full remodel. Oversized lot perfect for addition or a guest house. 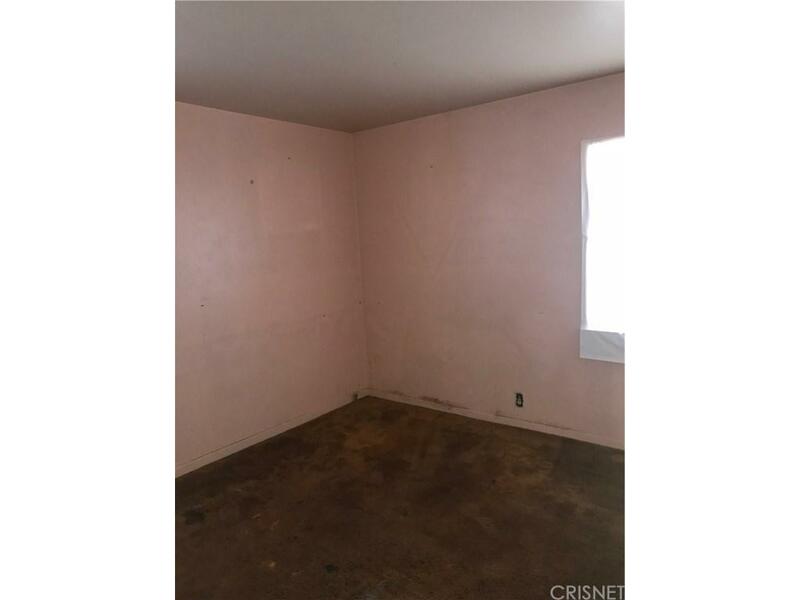 Property is located on a quiet street near large shopping center and public transportations. 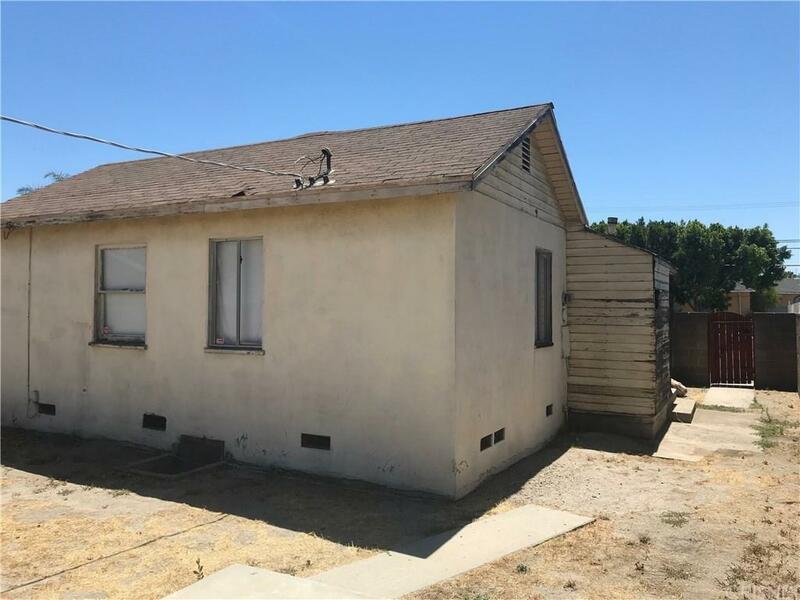 Sold by Esau Tenorio BRE#01199409 of Keller Williams Realty Los Feliz. 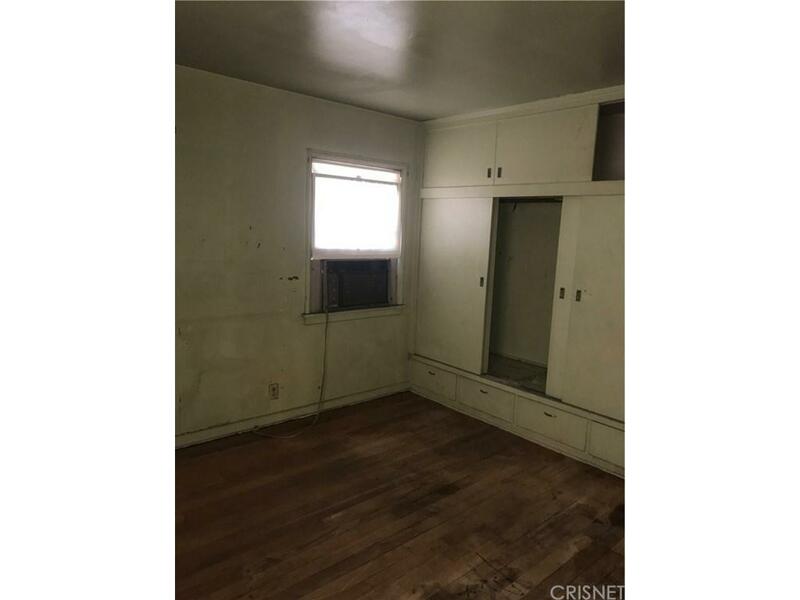 Listing provided courtesy of Salamand Rassibi DRE#01199409 of Ca Financial Realty.